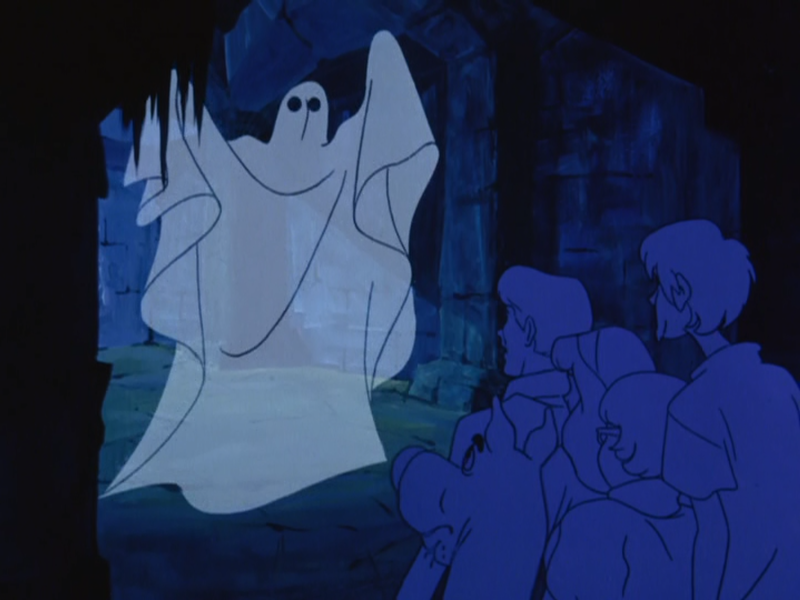 Boomerang has a special presentation for this year's Halloween. 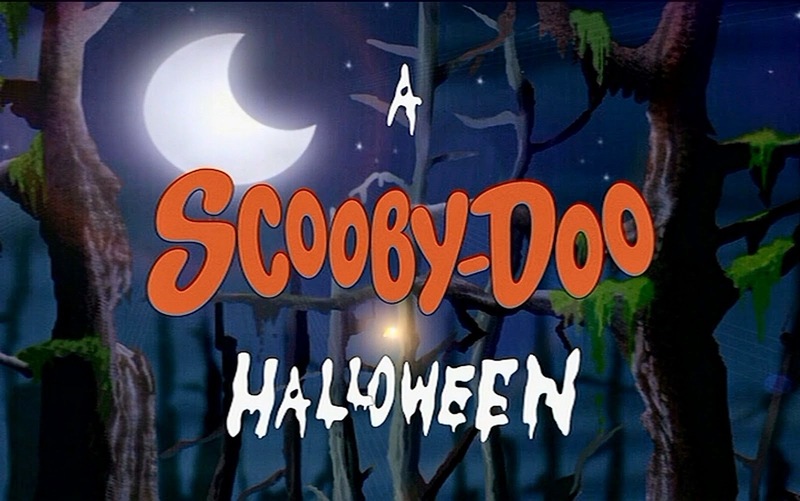 From October 27. until October 31., every afternoon there will be 2 back to back episodes of Scooby Doo, Where Are You? 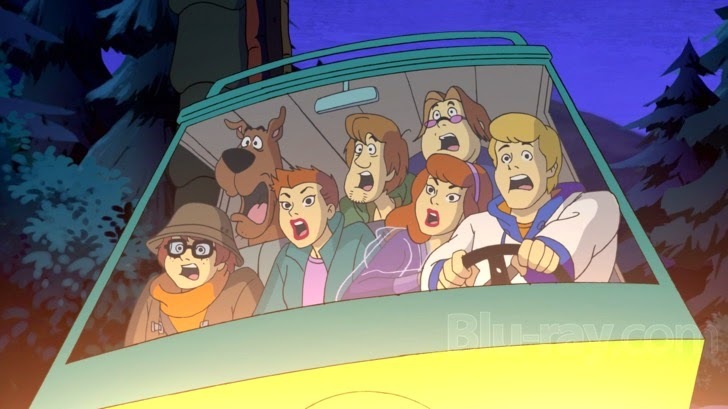 followed by a Scooby movie. 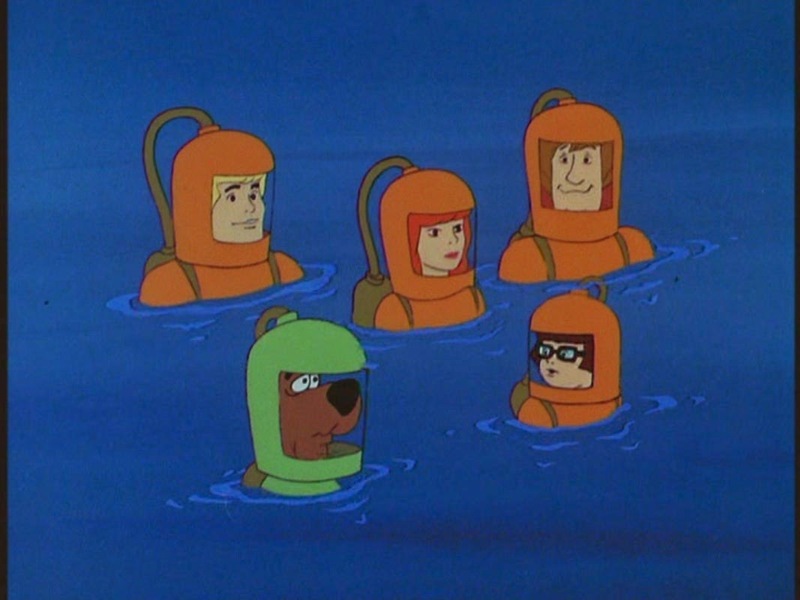 The kids suspect an old ghost in a green-glowing sea-diver suit is connected with the disappearance of several boats. 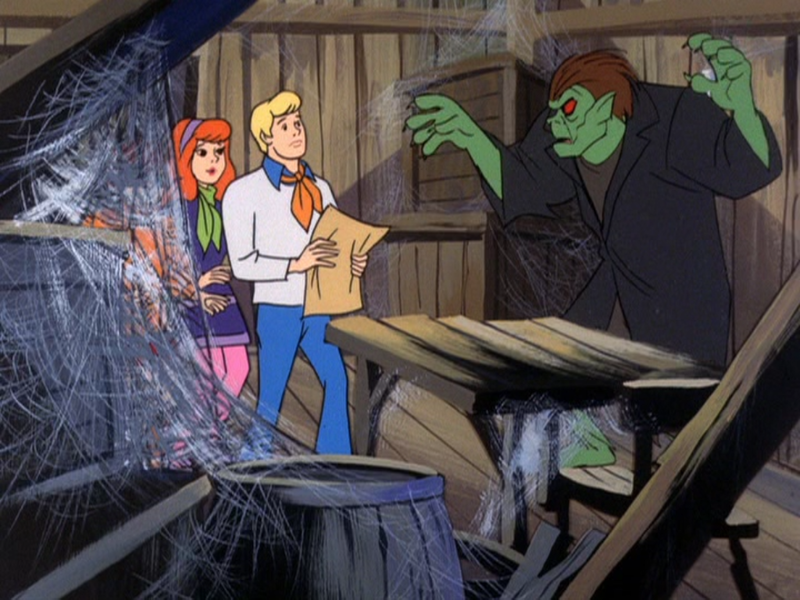 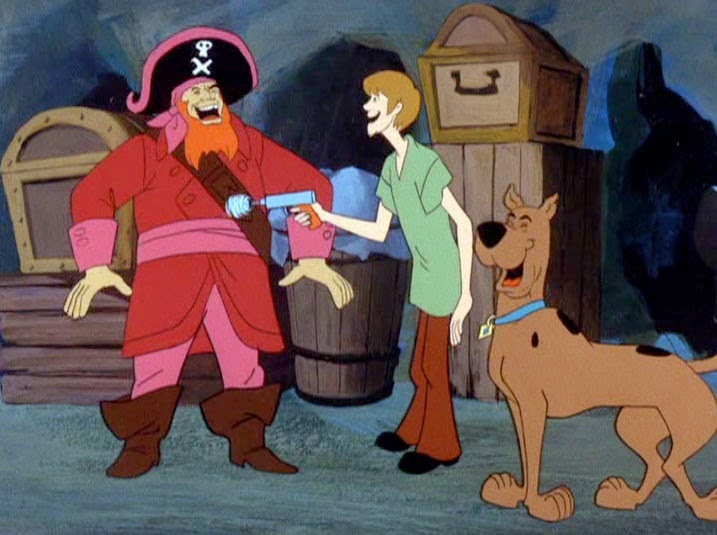 Scooby and the gang investigate the mystery of Red Beard's ghost. 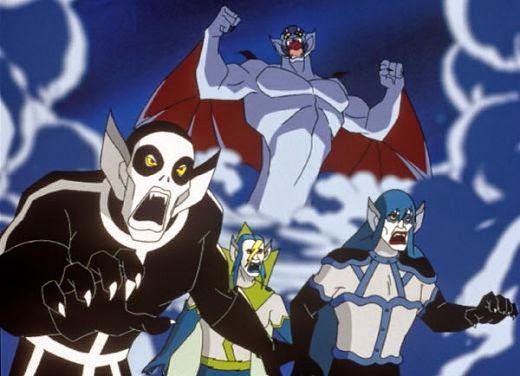 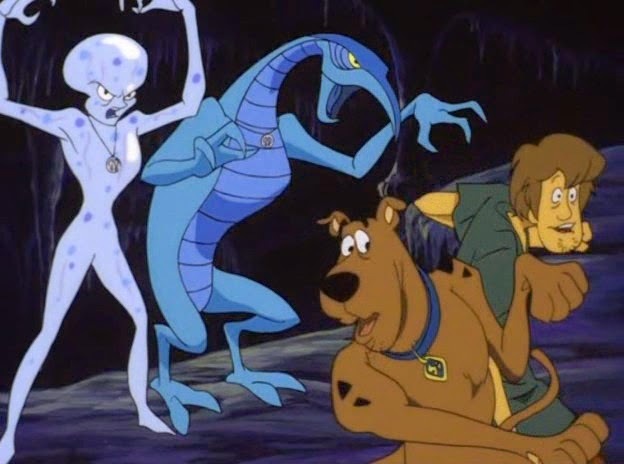 Scooby and the gang investigate the mystery of a ghostly spaceman at an abandoned airfield. 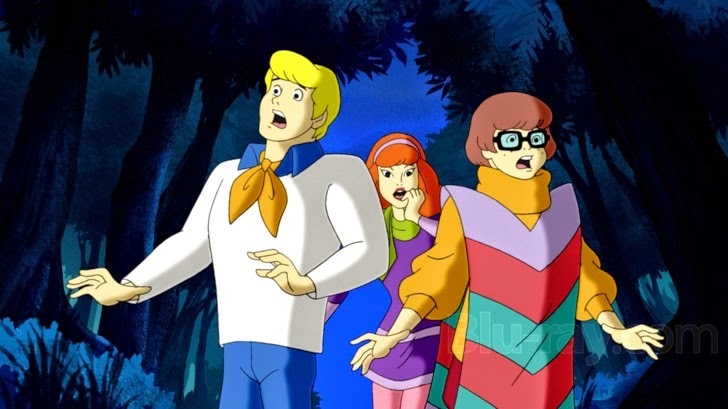 16.45 Scooby Doo, Where Are You? 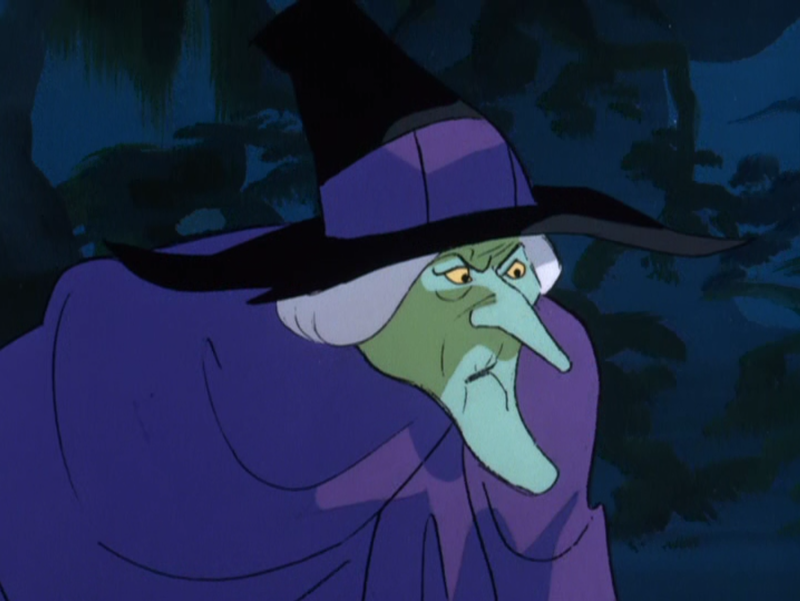 - Which Witch is Which? 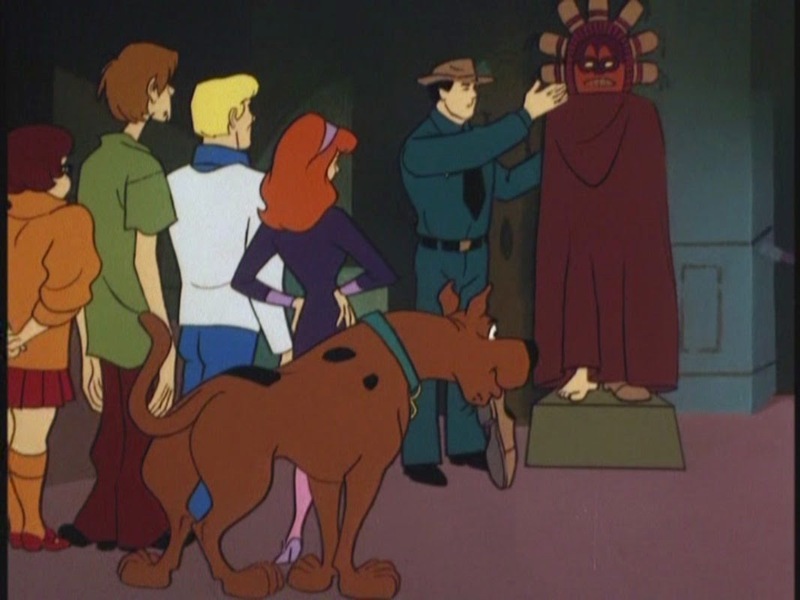 The kids search a museum investigating a legend that when the moon is full the "Black Knight"--an ancient suit of armor originally from England--comes alive. 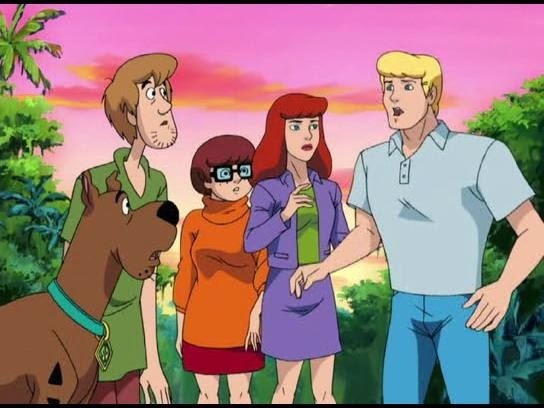 Scooby-Doo, Shaggy, and the Mystery Inc. crew travel to Scotland on vacation and find themselves unexpectedly tackling their biggest monstrosity ever: the Loch Ness Monster! 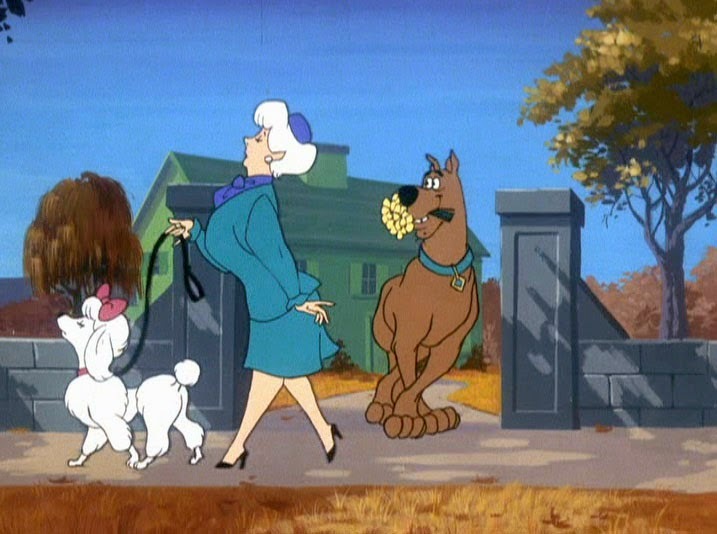 When several top show dogs are stolen, the kids go after a $500 reward offered by one of the dogs owners--and it is up to Scooby-Doo to be a decoy for the dognappers. 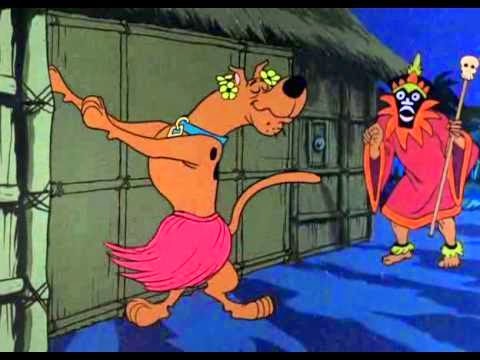 The gang must chase down a vengeful witch-doctor during a vacation in Hawaii. 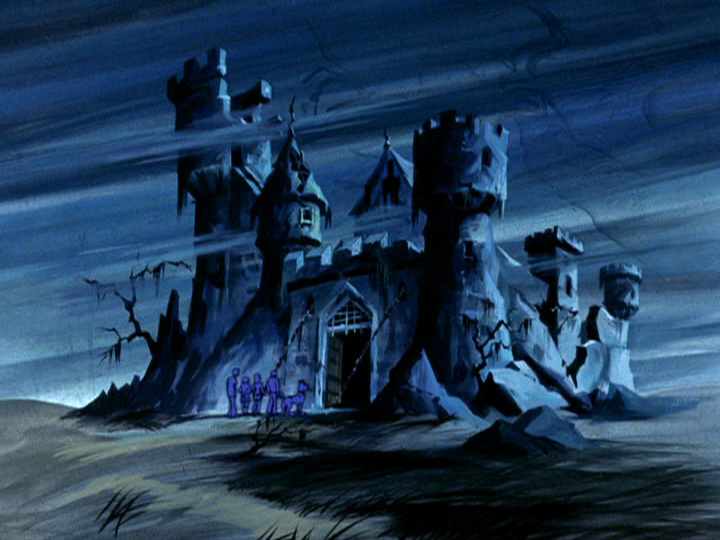 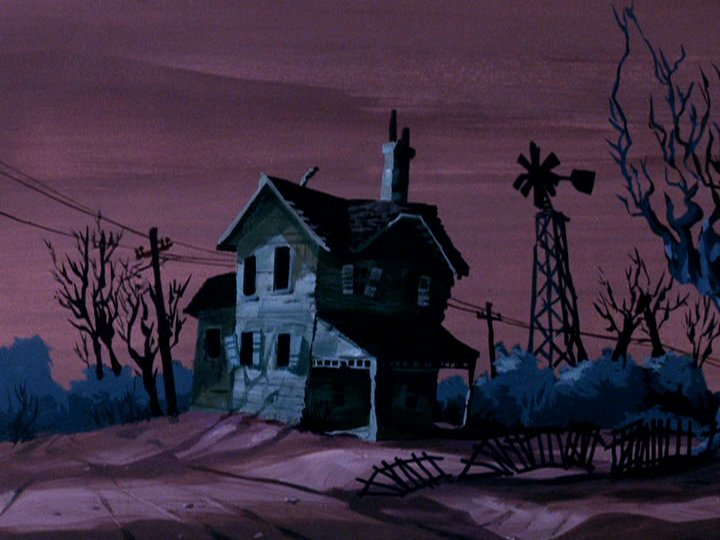 A werewolf ghost is inhabiting an abandoned mill, and crashes the gang's camp site, prompting them to go find him.